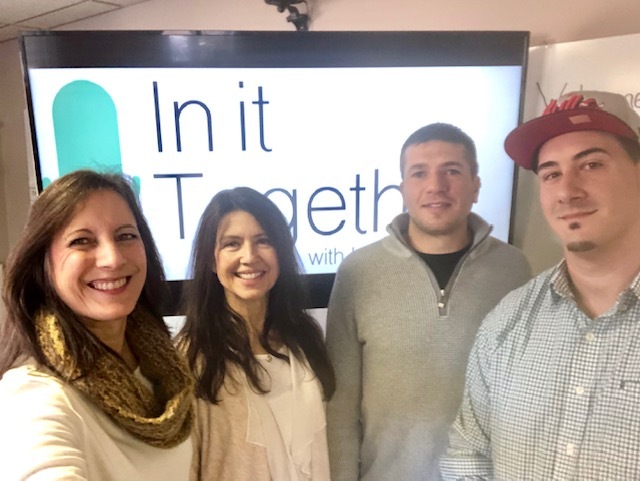 Today on Recovery Now, Jen Lever from Recovery Now, and special guests, Kevin Juravaty and Rick Payne, joined Lori to discuss Prime Time Staffing For Those In Recovery. They started off talking about Kevin’s dream of being in the business world, and his outreach experiences with those affected by the opioid crisis. Next, Rick shared his story of addiction, how God showed him a better way, and the O’Leary family who have helped him stay recovered. The discussion also highlighted the importance of knowing our identity in God. Also, that God has a plan and purpose for our life. Listen in and hear more about it!